Thonotosassa, Florida is a small enclave just about 14 miles Northeast of downtown Tampa. The luxury properties in this part of Tampa have sprung up around 830 acre Lake Thonotosassa, which is Hillsborough County’s largest lake. Thonotosassa derives its name from the Seminole Native Americans and means “flint is here”. The Seminoles lived near it and name it as such because they used to make their arrowheads from flint. Over time, luxury homes and an equestrian and lakefront development have grown along the shores of this scenic lake. 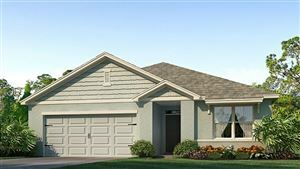 Thonotosassa Real Estate values have grown over the years as more homes have been built along the East, West and Southern shores of the Lake Thonotosassa. 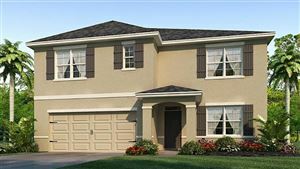 If you are looking for Thonotosassa homes for sale, Jason & Dyan Pithers have represented many Buyers and Sellers around Lake Thonotosassa with their luxury property estates. 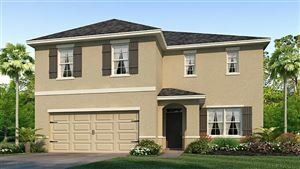 The largest development of note in Thonotosassa FL homes is the gated and exclusive Stonelake Ranch. 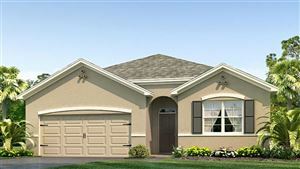 This lovely community features some of the best Thonotosassa real estate in the area. Featuring only 160 custom home sites set on 1+ acre lots either situated on Lake Thonotosassa or along the Equestrian trail or marshes which create a tranquil setting for your luxury estate. Whether you own a large parcel along Taylor Road, Fort King Highway or Thonotosassa Road or in gated Stonelake Ranch, Thonotosassa real estate has a distinctive appeal. Perfect for the commute to Downtown, the Airport or Orlando but rural enough for the owner that desires luxury yet privacy. Jason & Dyan Pithers specialize in luxury and equestrian properties and have represented many Buyers and Sellers in their quest for or sale of Thonotosassa FL homes.